If you find yourself constantly in debt or at least not having the relationship with money that you wish, this book will enlighten you as to why you don’t have the abundance you desire and guide you through the steps you need to take to make the necessary changes. Written as a novel with a message and inspired by the books of Robin Sharma and Paulo Coelho, it tells the story of Alex Lucas, a middle aged overweight divorcee who found himself constantly in debt even though he worked in the financial world. Despite working long hours, he was always running to stand still, leaving him stressed and totally frustrated. What little spare time he had was spent reading self help websites looking for that one special ‘secret’ that would instantly change his life around. However he was no further forward in his quest for the secret to turn his life around. He was to discover the answer from an unexpected source. In what seems like his last shot at finding a solution, Alex travels to California to meet the Financial Healer and learns that all this time he has been looking in the wrong place. Not only that, he had been ignoring his life’s true purpose. 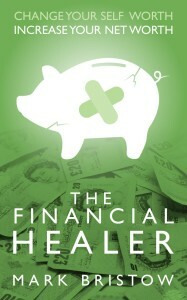 The Financial Healer is a work of fiction but highlights the work of John Seymour, Karl Dawson, Peter Thomson, Tony Robbins, Bruce Lipton, Wayne Dyer and others. 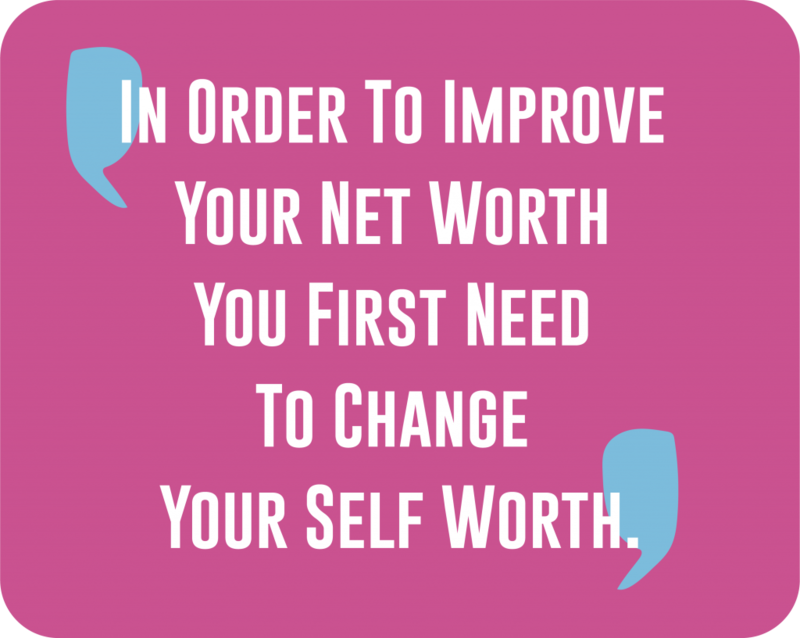 It reveals that improving your net worth begins on the inside and introduces you to some gentle processes to help you clear your limiting beliefs, follow your dreams and be your authentic self. This book can be read in only a few hours, but the messages that you take from it can change your life forever.